Despite the many upsides of age, one of the hardest lessons the years bring is the need to face significant grief and loss. Death affects each and every one of us, but this process is still life’s greatest mystery. Among her numerous accomplishments, Dr. Sharon Prentice is a psychotherapist and a commissioned minister of pastoral care. Yet it is the story Dr. Prentice will share in this broadcast that might be the most remarkable feature of her life. 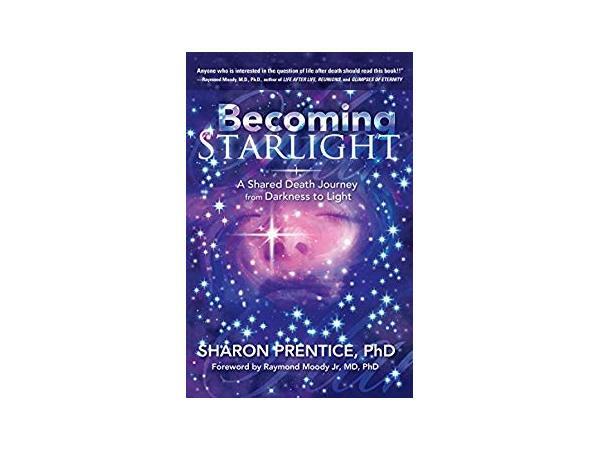 She writes about it beautifully in her new book, Becoming Starlightand this amazing story will touch you like no other. If you or someone you know is dealing with the illness or death of a loved one, you will want to be sure to hear what Dr. Prentice has to say.